Charlotte is a psychology student and of course being a student she is in debt. She hears about a job going for someone to cat sit for a few days. Going to the interview she meets with the creepy odd couple Mr & Mrs Farrow who run through with her what the duties of cat sitting will entail. After the job interview Charlotte goes home and thinks nothing more of it until her phone rings. She is offered the job and of course takes it because they are offering £200 a night for 3 nights. Once the Farrow's leave, Charlotte is all alone in the house except for the cat. Being alone in the house soon begins to take its toll on Charlotte as she hears things in the house and has a feeling she is being watched. In her dreams she sees a creature who wants her and of course this freaks her out. As each day and night goes by the dreams become more haunting and she begins to question what is happening to her. What is happening to her will soon become clear and it is not something she will like. Written and directed by Simon Richardson, this horror film relies on keeping things hidden in the dark which really helps with the creepy atmosphere of the house. Outstanding performance by the beautiful Aisling Knight who plays Charlotte as a strong minded woman. The creepiness factor is definitely throughout in the film especially thanks to the Georgian house the film is set in. Also Richard Kilgour who plays Mr Farrow seems to be relishing playing his character and turns the creep factor to eleven. Similarities to THE HOUSE OF THE DEVIL (2009) and THE BOY (2016) can be seen throughout, so if you have seen either of those films you know what to expect. 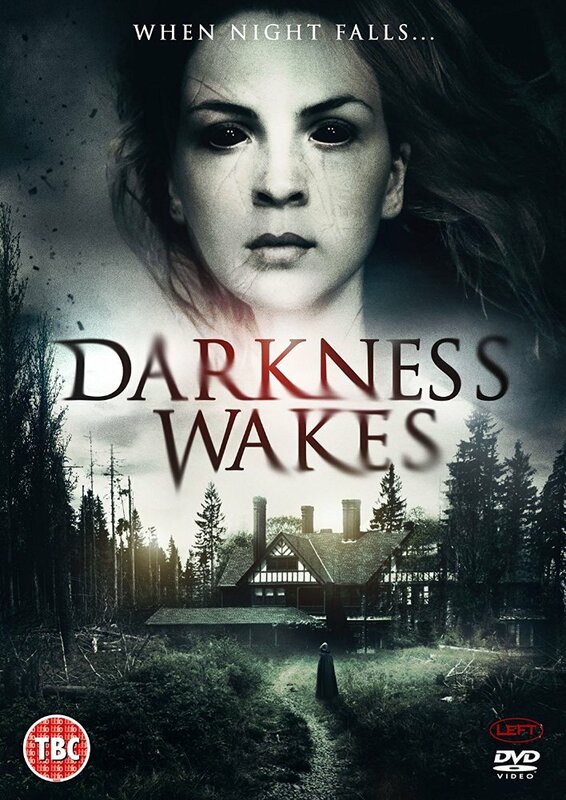 Watch this British horror in the dark with a few candles lit and expect to feel a cold shiver run down your back.